The songs from Kyle Donovan's upcoming album have won the young songwriter critical acclaim at major contests, showcases, and folk festivals across the nation. The storytelling troubadour has been crafting vivid vignettes, capturing moments from everyday life to tell honest tales of love, loss, family, and the passage of time. His upcoming album, Then and Now, is slated for release in the summer of 2019. ​He calls the countryside near Boulder, CO home, where he doubles as a musician and a sound engineer, hosting a monthly live-performance podcast featuring independent musicians called The Songwriter Hour. Kyle recently ran a successful Kickstarter campaign, where over two hundred friends and fans came together to support the release of the new album. 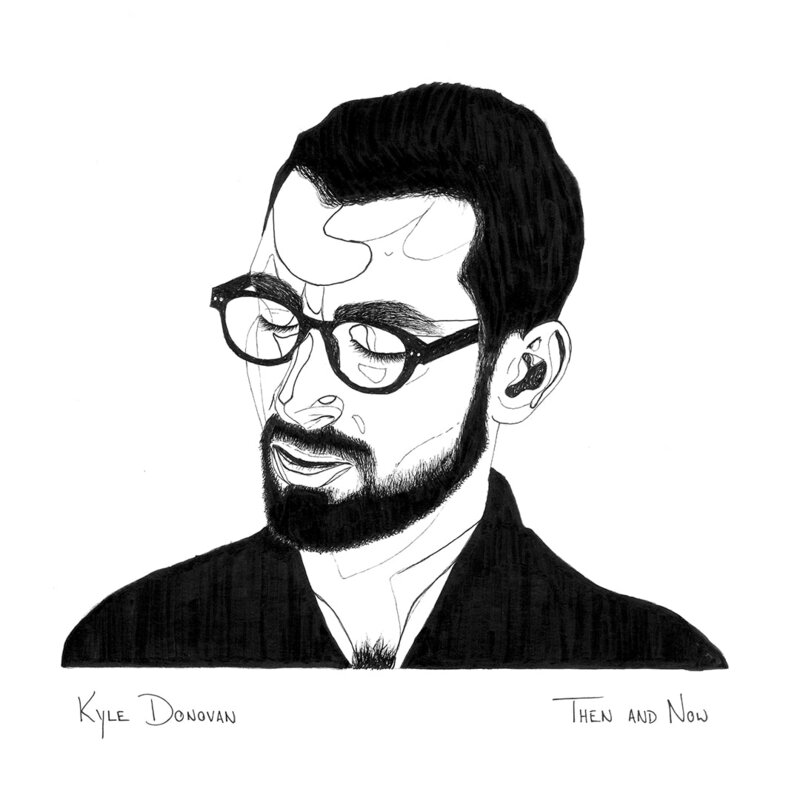 With an absolutely astounding vocal range, Kyle Donovan sounds like the long-lost love child of Carly Simon and Art Garfunkel. The acoustic instrumentation that supports him is lovely, but over and over Donovan's voice is what draws all of the attention, and for great reason. It's beautiful. Kyle is working tirelessly with a team of audio experts, musicians, and other creatives to custom-craft each song on Then and Now. ​Creative collaborators and guest artists include James Tuttle, Daniel Herman, Pete Damore, Monica Marie, Jason Bertone, Kate Farmer, Antonio Lopez, Leor Manelis, Colin Robison, and Bret Batterman. 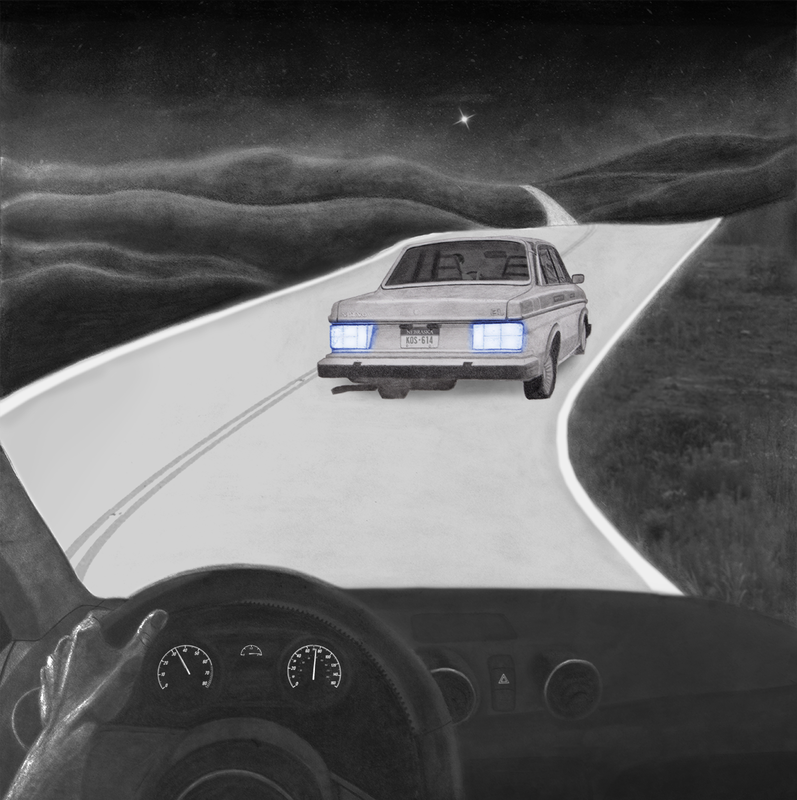 Artwork featured on the album cover and insert is shown here, drawn by Boulder-based illustrator Nikki Nichols.